Professional Communications Network, through its website PCNanswers.com, is pleased to announce that it now supports the 511 Motorist Assistance Program for Orange County motorists. August 27, 2012	(Newswire.com) - A car stall or break down while traveling can be risky and potentially life threatening situation to be in. Helping Southern California motorists find the help they need, Professional Communications Network, a leading provider of phone answering services, is pleased to offer live operator assistance to motorists who are having car trouble on the freeway. Professional Communications Network is a Riverside, California-based company that has been providing 24-hour live answering services to various businesses, organizations and professionals in the region. Trusted for two decades, PCN offers the company's most popular services that include, Alphanumeric Dispatches, Call Overflow, Paging and Voice Mail and Live Answering Service. Dubbed as the 511 Motorist Assistance Program, the newest PCN telephone answering service caters to Orange County, Southern California car owners and drivers. The service is offered in partnership with Southern California 511, a free traveler information service that gives live traffic reports, transit planning and commuter service information in the Los Angeles area via a toll-free phone number and the website, www.go511.com. Detailed at PCNanswers.com, the 511 Motorist Assistance Program allows motorists experiencing car troubles to dial 5-1-1 from a cellular device will transfer to a live PCN operator - who in turn, will provide assistance for the caller including OCTA's Freeway Service Patrol information, auto club transfers, and towing or CHP dispatching. PCN Operator Vicki, who received the first 511 call on Thursday, July 26th, shares: "I was excited when the call came to me. This is a good thing. I think it will help get assistance to motorists quickly. It will definitely keep them safer." Professional Communications Network has been providing operator assistance to motorists through the Call Box Program for Riverside and San Bernardino since 2002, as well as for Orange County since 2005. The company will continue to answer call box calls for these the two counties, alongside offering the 511 motorist assistance calls for Orange County. Soon, the live telephone answering service program coverage will be expanded to Riverside and San Bernardino for motorists. 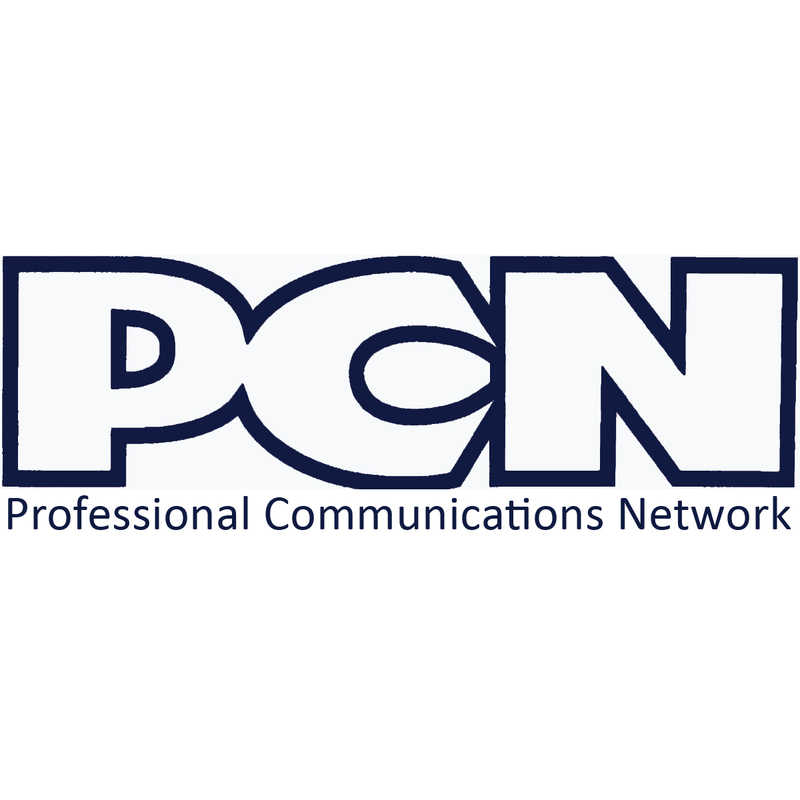 To learn more about the live Telephone Answering Service from PCN in California, please visit http://www.pcnanswers.com for details.